On behalf of The Fell Law Firm posted in Commercial Insurance on Wednesday, November 21, 2018. Commercial insurance for your business is critical, even if you hope you never have to use it. From small businesses to large corporations, commercial insurance protects you from disasters and events that are out of your control. Believe it or not, these claims are filed more often than you think and have saved numerous businesses from closing their doors for good. How Often Do Businesses File Commercial Claims? According to The Hartford, more than 40% of small businesses will need to file a commercial claim in the next 10 years. And according to Insurance Journal, 75% of businesses in the United States are underinsured by at least 40%. This means that 75% of businesses don’t have the coverage they need to avoid disaster should an event occur. Burglary and theft: Known as the most common claim, around 20% of commercial claims are related to burglary and theft. Oftentimes, theft occurs at the hands of angry employees or customers, however, that’s not always the case. Water damage: Around 15% of commercial insurance claims are related to water and freezing damage within a business. Known for being quite costly, these occurrences can cause businesses to close for long periods of time, halting business and profit. Wind and hail damage: Wind, hail and other damage cannot be controlled. And approximately 15% of claims involve wind or hail damage. Depending on the severity of the damage, your business might suffer closure until the damage can be repaired. 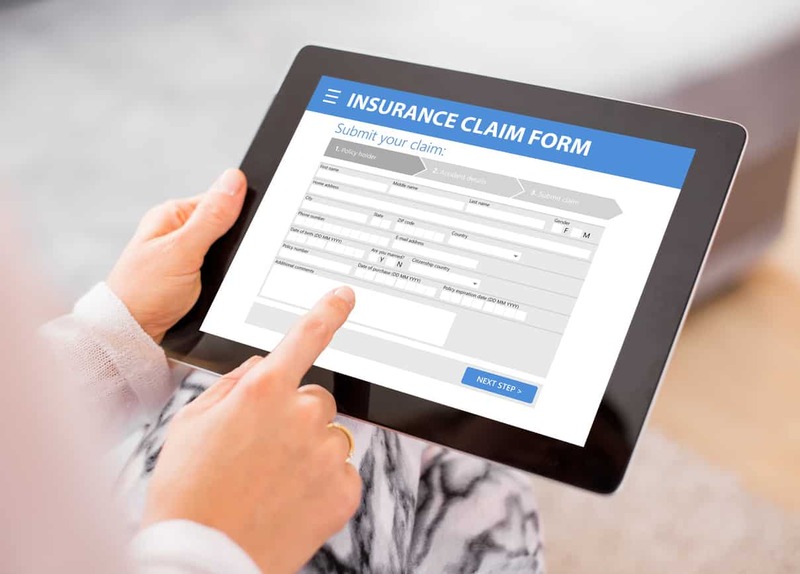 Some insurance companies will attempt to undervalue claims or wrongly deny payment for various reasons. If you’ve filed a claim that has been denied, there’s more you can do. If your insurance claim is denied, it’s best to reach out to an attorney skilled in bad faith insurance claims and commercial claims. To get help with your denial, contact the attorneys at the Fell Law Firm today.